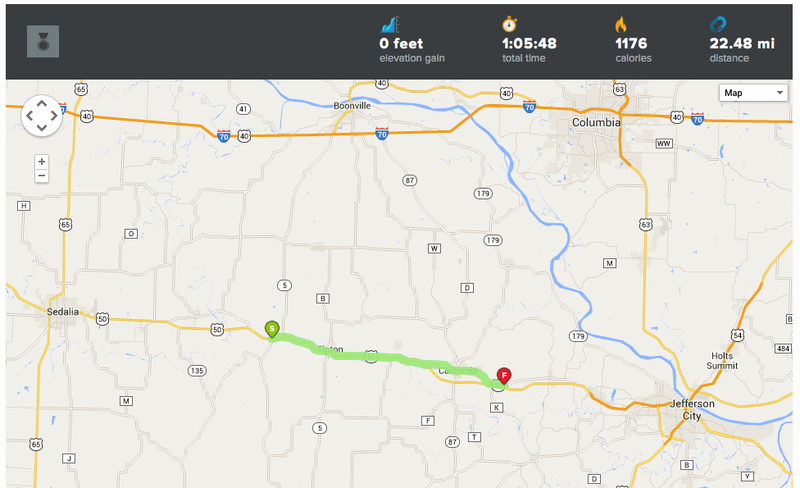 On Day 97, I rode 22.5 miles across central Missouri. Starting at the intersection of Highway 50 and South Broadway Street in Syracuse, I rode east on Highway 50. I took Business 50 (Old Highway 50) through California, Missouri. This road turns into Outlook Trail. 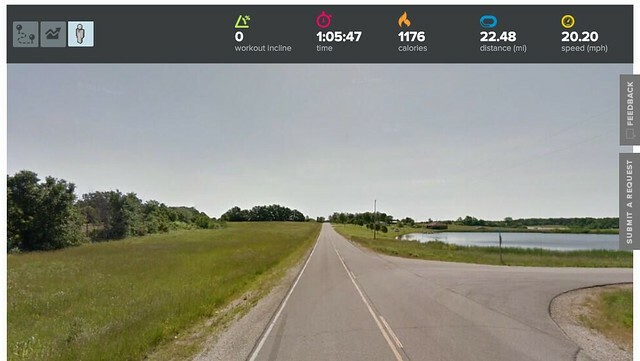 I ended the ride at the intersection of Outlook Trail and Shooters Club Road.